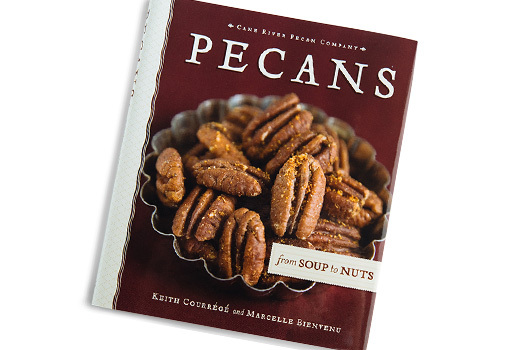 Cookbook "Pecans from Soup to Nuts"
Creamy Pecan Pralines, 18 oz. 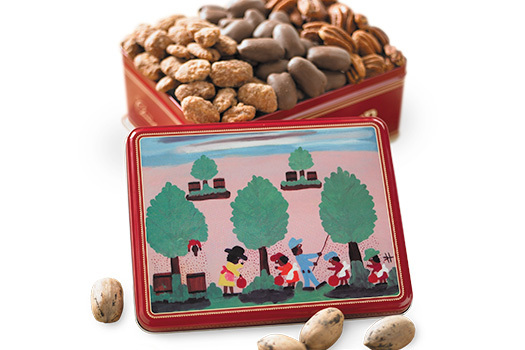 Give the gift of delicious, nutritious flavor with our all-natural Elliott Pecan Gift Tins. The small, oval shaped Elliott is a rare specialty pecan due to its sporadic yield and the fact that only select growers choose to harvest them. Prepared in our embossed Cane River Pecan Company gift tins, these rare little pecans are highly sought after because of their robust flavor, high oil content and delectable crunch — making them the perfect way to treat someone special.> Ask for Elliotts by name and then sit back and enjoy their tasty goodness. Brought back memories of perusing the post harvest pecan bins with my Dad in Nachitoches when I was a munchkin. Great quality and flavor. I ordered the Elliott, Mammoth, Chocloate covered and Praline Pecans for myself. They were all delicious. The flavor of the Elliott and Mammoth pecans remind me of the way pecans tasted when I was a little girl. 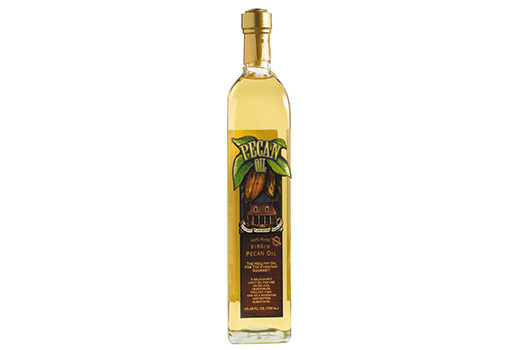 As you can imagine I love pecans and especially those with a distinctive flavor. 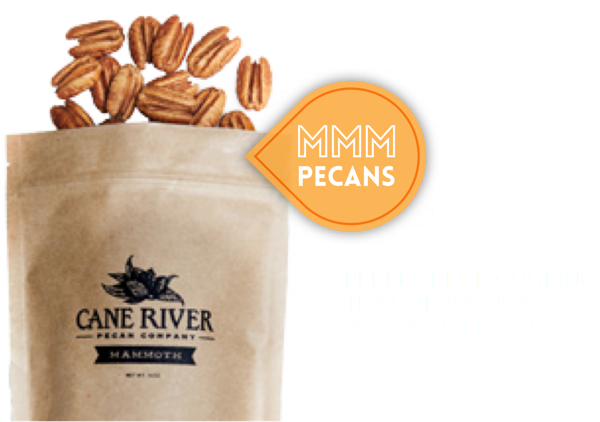 I am so glad I found Cane River Pecans. Elliot pecans are the best! Cane River Pecan Company is very nice to deal with, nuts nicely packaged, and prompt delivery. Will be ordering again. Thank you. Let's put it this way....I live on the West Coast of Canada and I order my pecans from Louisiana. Love love love your Elliott Pecans! 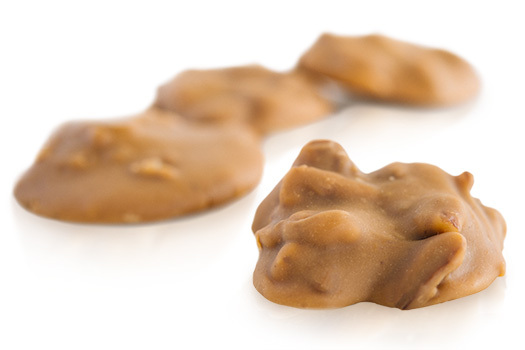 I use them in baking but best is just a big handful as a treat. Owner Response:Susie, thanks for the compliments. If you can ever leave us a positive review on Facebook that would rock our world! Have a great day.